From the Biblical period and Classical Antiquity to the rise of the Renaissance and the Enlightenment, aspects of Persian culture have been integral to European history. A diverse constellation of European artists, poets, and thinkers have looked to Persia for inspiration, finding there a rich cultural counterpoint and frame of reference. Interest in all things Persian was no passing fancy but an enduring fascination that has shaped not just Western views but the self-image of Iranians up to the present day. 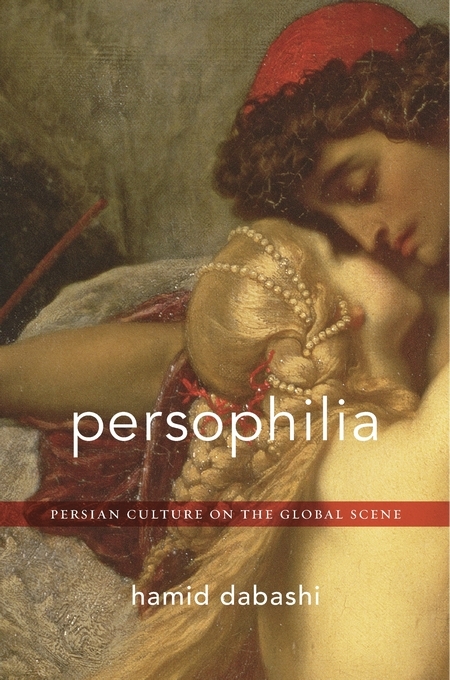 Persophilia maps the changing geography of connections between Persia and the West over the centuries and shows that traffic in ideas about Persia and Persians did not travel on a one-way street. How did Iranians respond when they saw themselves reflected in Western mirrors? Expanding on Jürgen Habermas’s theory of the public sphere, and overcoming the limits of Edward Said, Hamid Dabashi answers this critical question by tracing the formation of a civic discursive space in Iran, seeing it as a prime example of a modern nation-state emerging from an ancient civilization in the context of European colonialism. The modern Iranian public sphere, Dabashi argues, cannot be understood apart from this dynamic interaction. Persophilia takes into its purview works as varied as Xenophon’s Cyropaedia and Nietzsche’s Thus Spoke Zarathustra, Handel’s Xerxes and Puccini’s Turandot, and Gauguin and Matisse’s fascination with Persian art. The result is a provocative reading of world history that dismantles normative historiography and alters our understanding of postcolonial nations.